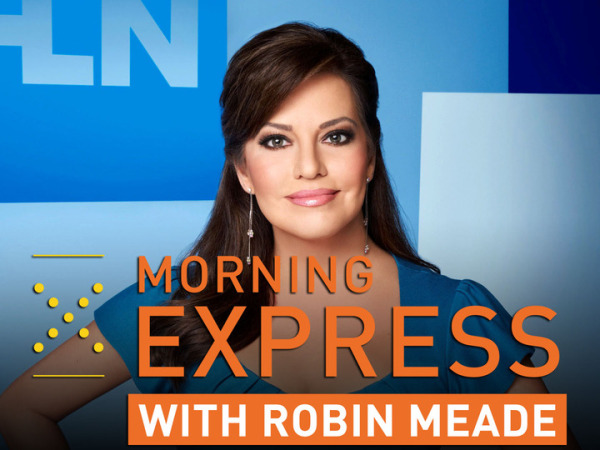 HLN’s Morning Express with Robin Meade (@Morn_eXpress) featured National Fatherhood Initiative’s Military Fatherhood Award Finalists on the show this morning. 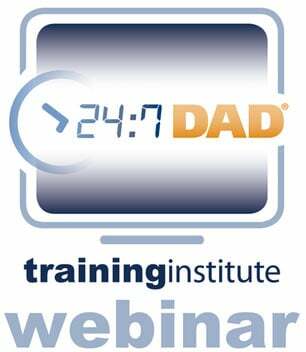 Visit HLN's Morning Express to watch videos of each Military Fatherhood Award finalists. Go directly to National Fatherhood Initiative's Facebook Page to vote for your favorite military father.